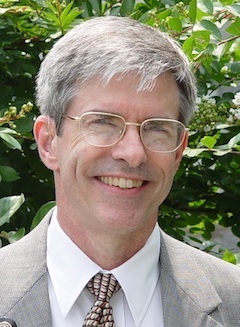 First of all, I want to give a big thanks to Tom Tkacs for giving us a very interesting program. It was information that challenged us and gave us much to mull over. 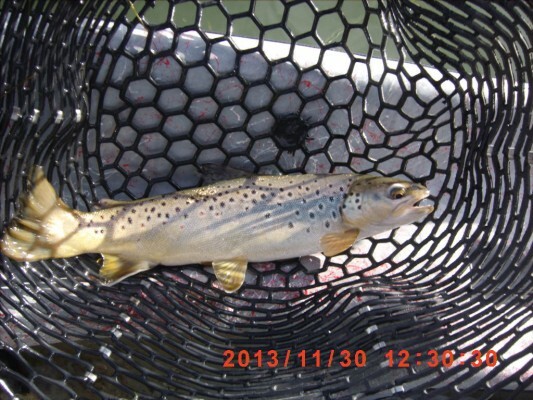 The info came from Jake Darling, a Unicoi Outfitters guide, and it involved a “new” way to nymph fish, the drop shot. I think this technique came from our “Bass Pro” spin fishermen. If I completely understood Jake, he takes straight 35 lb. mono and uses it as a leader. He ties a slim beauty knot smaller mono down to the first nymph. He ties the first nymph in and then ties a smaller mono to the first nymph eye (important). He then ties the lower nymph into that mono. He then ties a pretty small mono to the eye of the lower nymph and puts a split shot on that. The positives of this system are fewer flies lost since the shot is the lowest item on the rig (Jake said his clients only lost 4 flies last year). He also said you can get the flies lower in the water column and a better drift. Interesting. There seems to me to be some short-comings to this rig. First if you are in an area where all you do is nymph, it would be perfect. Or if you were in a drift boat where two fly rods are easy to carry, you could have one for nymphing and one for dry fly action. But if you are a wade fisherman or can only carry one rod, you run into a problem. Say you are nymphing, and the dries start to go crazy, the only way to easily switch is to cut off the whole rig (35 lb. mono does not make a good dry fly leader), then put on a dry fly leader and re-rig. Also, there are a lot of knots in the Darling nymph rig and for those of you who are knot impaired (like Copperhead), it could be a challenge. I have modified his rig and found that it seems to work pretty good. I went to Buford Dam, used a regular 8′ 4x leader and tied the nymphs and split shot just like Jake instructed and the thing worked pretty good. I used 6 lb. fluoro to the lower nymph and 7x to the split shot. Pretty easy casting and no tangles. On thing I did change was to use an insta-set strike indicator. It allowed me to put the strike indicator where I wanted on my leader (and I tie my own leaders, which means knots) and not kink my leader. You can also set it to indicate your drift and when to mend and it can be set up for 90 degree nymphing. Insta-set indicator info is on-line. Now, if you want to change the rig out for dries, just cut the flies off, add some 5x tippet and there you are. I enjoyed the modified drop shot method and will use it in the future. I would enjoy hearing your thoughts on this fishing technique. The video highlights our good fishing friend Steve Claxton sent to us by Mike Williams. Hazel Creek is one of the club’s favorite wild trout streams and is located on the far side of Lake Fontana. Instructions: Please place an “X” or a “√” in the blank. If not applicable, please write “NA” in the blank. ____ Bottled water, soda, juice, etc. Please share these pics from my Montana Trip from late November 2013 captions transferred with the pictures I sent you. So, permit me to give you a caption for each picture. Feel free to edit the captions. Picture #2: The view toward the parking lot/ramp from my brother-in-laws drift boat. It was a pretty day. Picture #3: My brother-in-law, Dave. Good critic, even better fly fisherman. Picture #4: First rainbow of the day, caught using a double nymph rig. 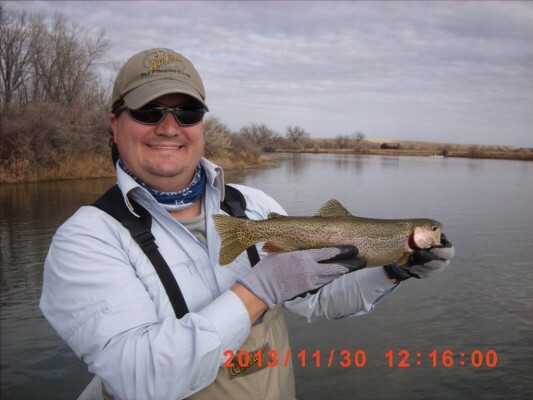 Picture #5: My brother-in-law netting that first rainbow! Picture #6: Another Big Horn rainbow on the same nymphs. Picture #7: These nymphs kept landing the rainbows. Picture #8: These nymphs work everywhere I go! Montana, Wyoming, Georgia, South Carolina, Tennessee! Picture #9: Brown trout liked the same nymphs the rainbow trout liked. Picture #10: Another brown trout caught on these nymphs. Picture #11: Dave with a nice brown he landed on a clouser minnow (finally something other than those nymphs). I just spoke to JD who is at the Turkey Creek Campground in Almond, NC….. and they are catching fish!!! The AFFC Hot and Cold water trip will be held June 17th through June 22nd. The first part of the trip will be the Cold Running Water which will focus on trout. Some rivers in the area are the Nanty, ‘Tuck, and all the water around Cherokee, NC. The second part of the trip (19th-22th) – The Hot Running Water (actually cool) will be the the Little Tennessee River which has a reputation of being one of the best smallmouth rivers in the South East. We will be really close to tons of shoals that will offer great float or wade fishing. 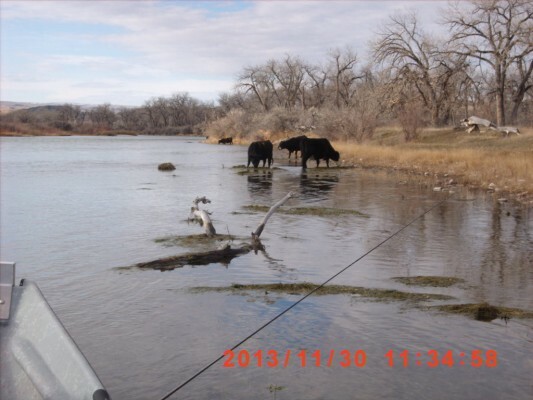 Best of all, we will have our very own Tyson “Muley” Reed to lead and educate us on how to fish for smallmouth. Tyson spends a bunch of his fishing time on warm water and loves to catch smallmouth. This will be a camping trip to North Carolina (although there will be plenty of motels in the area) around the Nantahala Gorge/Bryson City area. If you want to just fish trout, no problem. If you want to fish smallmouth only, no problem… we just would enjoy your company. The campsite is Turkey Creek Campground in Almond, NC. Our fly casting instructor, Ed Chamberlain is assisting the TU youth fly fishing camp this week and therefore we will not have our usual casting instructions. 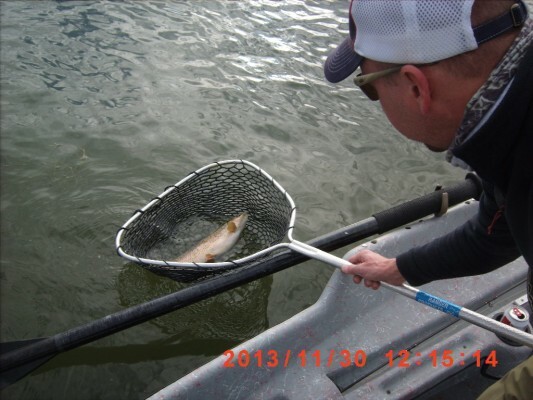 Jake Darling of Unicoi outfitters will explain all about Dynamic Indicator Fishing. Should be a great meeting, please join us! Unicoi Outfitters , who has been a long time supporter and friend of the Atlanta Fly Fishing Club, prides itself on educating new fly anglers. They offer a variety of learning opportunities, and our staff includes several FFF certified casting instructors, graduates of the Orvis guide school, and graduates of the Joan Wulff school for fly fishing instructors. We are extremely committed to helping you learn as much about the sport as you’d like. 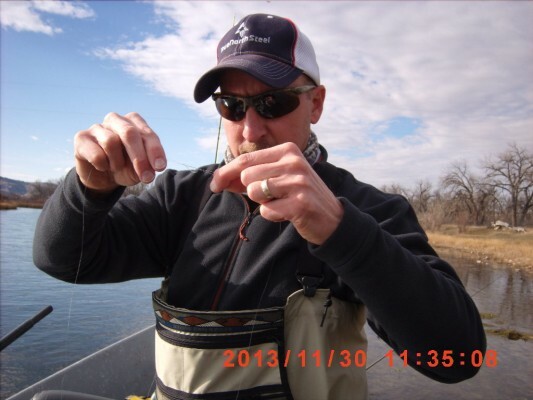 Our speaker this month is one of the most outstanding guides in the state and promises to give you a new technique to add to your arsenal for fly fishing! 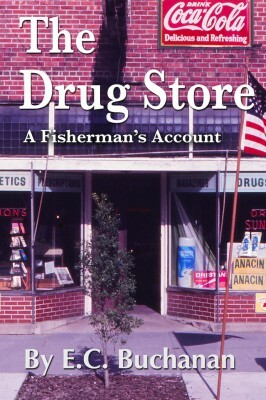 Allen McGee is a well known author and expert at tying and fishing. His book “Tying and Fishing Soft-Hackled Nymphs” has helped thousands of fly-fishing enthusiast learn the craft of fly-tying. 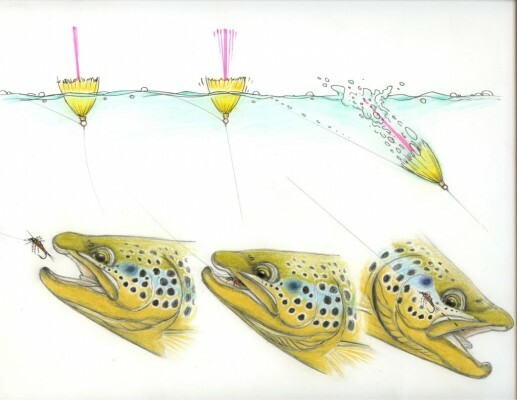 He has created a collection of original fly patterns that are made to catch fish. There will be a fly-tying tutorial at 5:00 for those who have signed up. His presentation is always educational and fun. His book is reviewed by the Ohio FFF with great endorsements! Allen is also a well known photographer as you can see in his blog posts. Ed, one of the club’s certified FFF fly casting instructors will be hosting sessions at Manuel’s parking lot at 5:00 preceding the club meeting with Gordon Tharrett. Tune up your cast! Just beginning or experts …. you can benefit from his instruction. 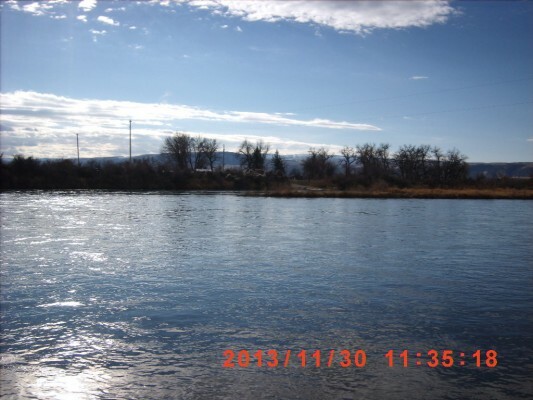 Gordon has worked a number of rivers over the years, but Utah’s Green River has been his home waters since 1993. 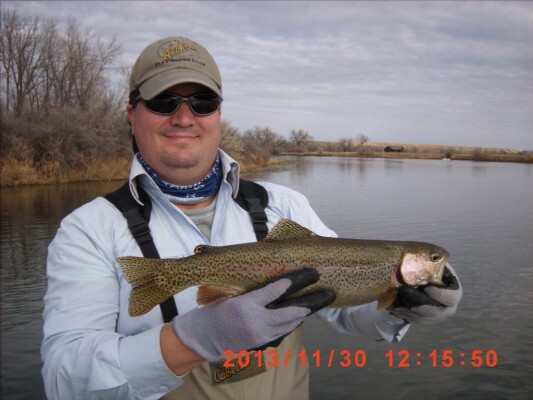 He is also one of the most highly rated guides on the river with repeat visitors extending over 15 years. 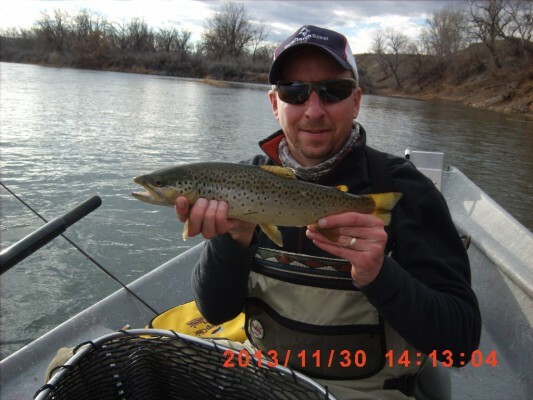 He operates and guides out of Green River Outfitters which serves the Flaming Gorge section of the Green. Traveling to Flaming Gorge is one of the most scenic sections of the country if one lands in Salt Lake. The Gorge is also unique with some of the most crystal clean water that lets you sharply see fish 15′ below the raft. The fishing is EPIC!!! Come join us. Meeting starts at 7 pm, however, most come at 6 pm for dinner. Manuel’s tavern.